I am a Gas Safe registered Gas Engineer based in Cambridge. I have been an engineer for over 25 years, I completed my apprenticeship with British Gas and am City & Guilds qualified, I worked for them until establishing my own company in 2001. I provide a full range of services to Customers in Cambridge and surrounding villages. 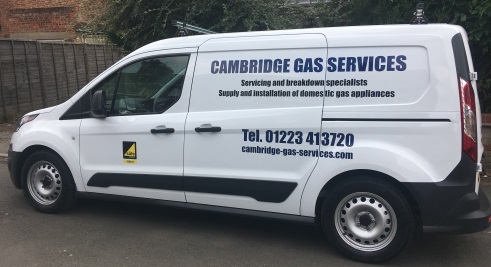 This includes mainly servicing and repairs of gas appliances and central heating systems and installation of gas fires and cookers. I am Energy Efficiency Proficient and hold qualifications that allow me to work on Warm Air Central Heating Systems. I am a Highly Skilled Engineer and I am committed to providing the highest standards of workmanship to all of my customers.